Since 1997, Judy has worked in the Faculty of Health Studies as Administrative Assistant to the Dean. 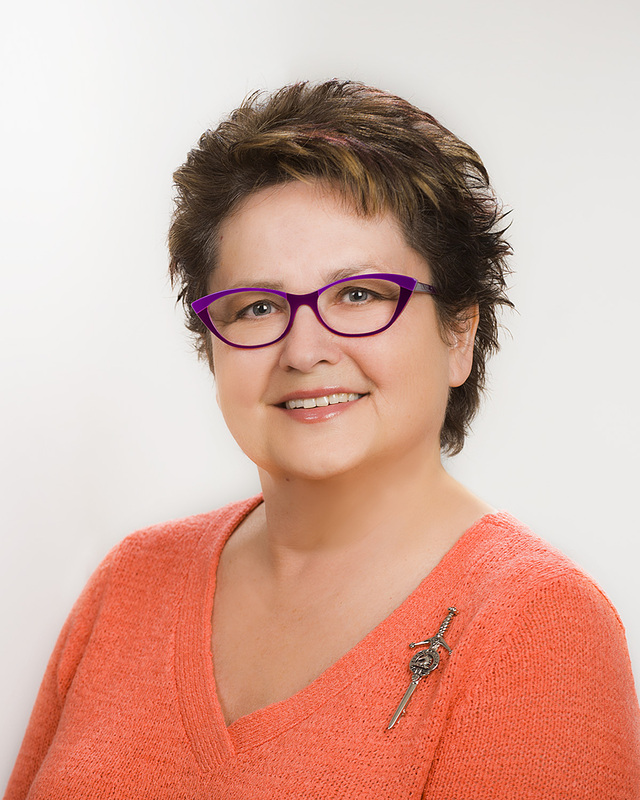 She functions mainly in the areas of finance, personnel, academic programs and space requirements for the Faculty at both the Brandon and Winnipeg sites. In May 2002, Judy completed a B.A. degree with a double major in Rural and Community Studies and Sociology. Upon convocation she was awarded the Brandon University Gold Medal in Arts. In September 2002 Judy received the G.F. MacDowell Scholarship in Sociology to proceed to a four year degree and September 2003 received the Helen C. Riesberry Scholarship in Social Sciences. In May 2004, Judy completed a 4-year B.A. degree with a major in Sociology and a minor in Geography. She received Honorable Mention for the Governor Governor’s Award. Judy was originally hired by Brandon University in June 1985 as Secretary to the Dean of Science. In July 1986 she joined the new Department of Nursing and Health Studies consisting of two post-diploma baccalaureate programs for Registered Nurses and Registered Psychiatric Nurses. Prior to coming to Brandon University, Judy worked at Simplot Canada from 1975 to 1985 as secretary to the Plant Manager. Judy enjoys mission work with Maranatha Volunteers International. The organization helps third world countries to build churches and schools through ‘building people’. Besides the construction there are outreach projects assisting the locals through medical clinics, food assistance, and Bible School for the children. Judy’s service through this organization has taken her to Boca Chica, Dominican Republic; Juliaca, Peru; San Juan Opico, El Salvador; Santo Domingo de les Colorados, Ecuador; Chillan, Chile; State of Chiapas, Mexico; Choluteca, Honduras; Chinadega, Nicaragua; Bulawayo, Zimbabwe, Africa; David, Panama, Kerela, India, and a second trip to the Dominican Republic. On May 27 2016, Judy received the Board of Governors Award for Excellence in Community Services at the Brandon University 2016 Convocation. In January, 2018 she went to Meru, Kenya. Since 1992, Judy has been a sponsor parent for young boys in India to receive their elementary education through the C.H.E.R. organization (Children’s Health, Education and Relief).